Pyrford Construction provide everything from simple shelves and complex walk-in wardrobes, to complete state-of-the-art kitchens and office systems and units.We have the knowledge and experience to provide a comprehensive carpentry service, always maintaining a high standard of customer satisfaction, giving you complete peace of mind at all times. Whatever your requirements may be, we are more than happy to discuss your needs and requirements and offer a solution. At Pyrford Construction, we aim to deliver the highest quality of work together with the best value for money and quality of work. Our team is trained to the highest level and only carry out a professional and high standard of work. 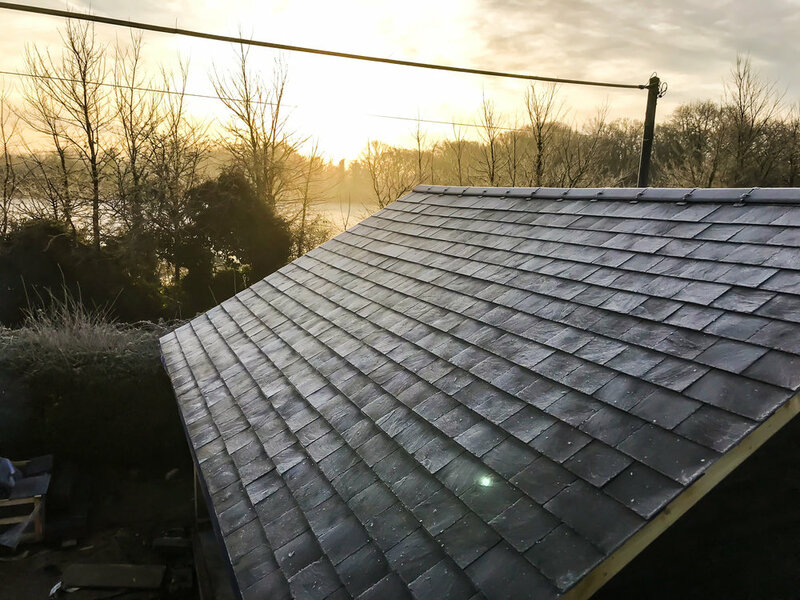 Covering anything from Replacement Tiles to a New Roof, we can cover all aspects of Roofing. We believe that 100% Satisfaction is the minimum that we would want from a business, so we give the same to you. 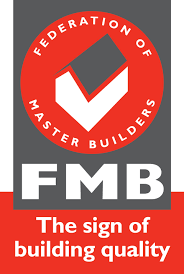 Pyrford Construction offer a full Garage Conversion service to our clients. We can take on the full project from start to finish, from the timber and brick work to the insulation. Garage Conversions are a great way to add value and space to your property, it can be perfect for a study, kids bedroom or even the master bedroom. If you want to find out more about the Garage Conversion services we offer, then give us a call today. We're always happy to help and discuss what your options are. At Pyrford Construction we have the experience and qualifications to be well equipped to carry out all types of Bathroom Installations. From a repair to an exisiting design or a total refit we are here to help.We have the necessary knowledge and skills to carry out plumbing and gas work of all existing systems in your domestic property. Call us today to find out more about the services we have to offer. At Pyrford Construction we have the experience and qualifications to be well equipped to carry out all types of Kitchen Installations. From a repair to an existing design or a total refit we are here to help.We have the necessary knowledge and skills to carry out plumbing and gas work of all existing systems in your domestic property. Call us today to find out more about the services we have to offer.